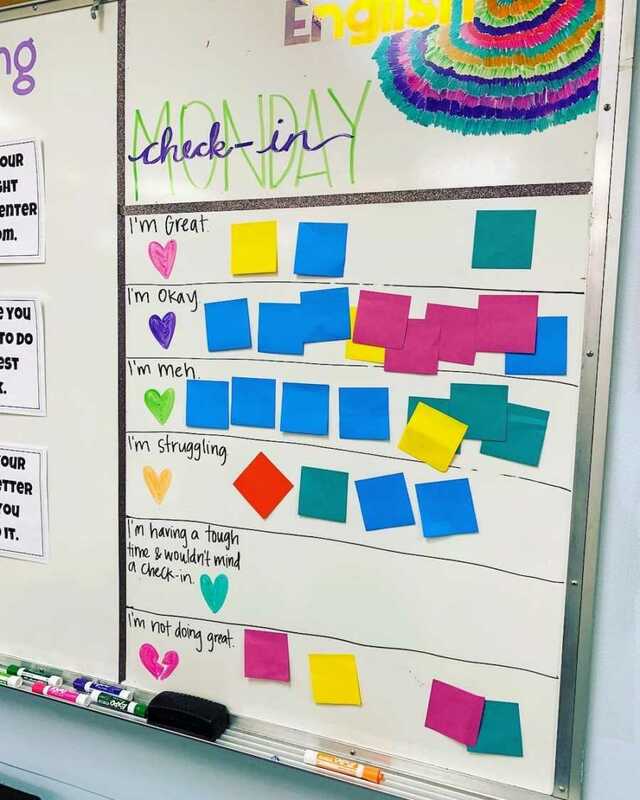 “Started class with this check-in today and I’m so glad I did. 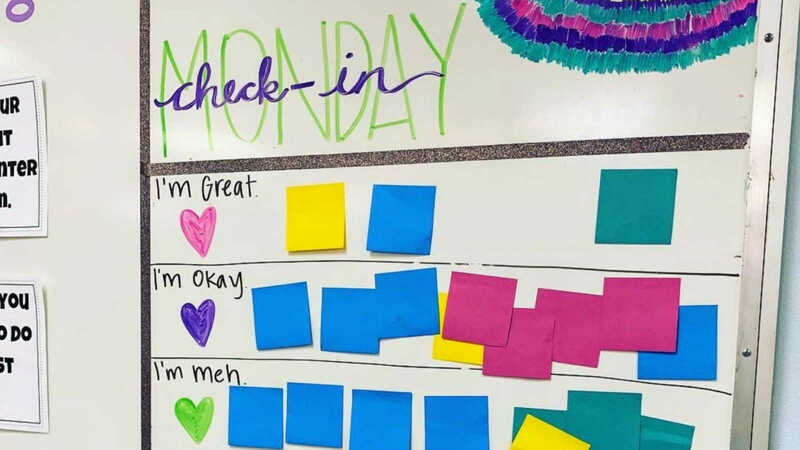 Students wrote their name on the back of a sticky note and then placed it in the row that most accurately aligns with how they’re feeling right now. It’s easy to misinterpret behavior and its cause. But I’m grateful (especially as the day goes on) to have a little context for why we might be making the choices we are. 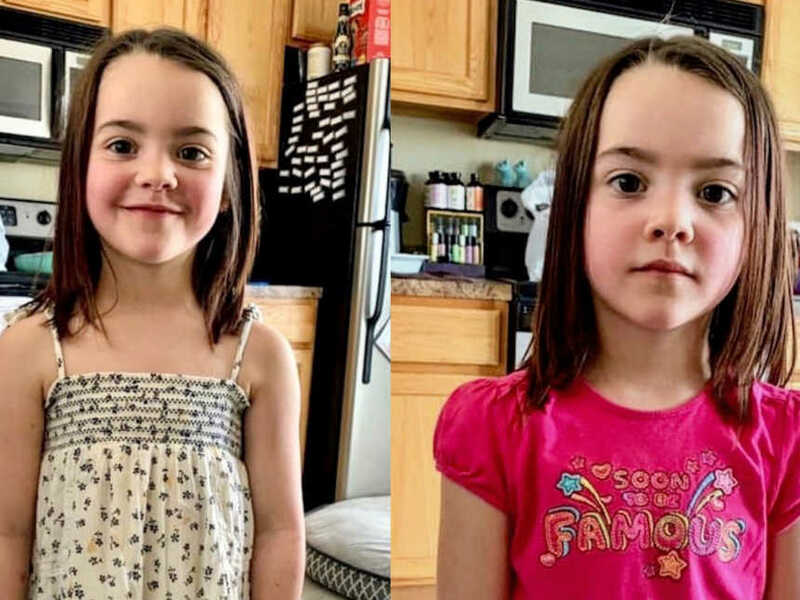 This story was written by Jessie Cayton of Texas. The article originally appeared here. Submit your own story here, and subscribe to our best stories in our free newsletter here.